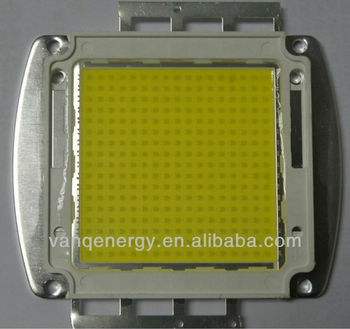 1) Good quality: All VanQLED are encapsulated by standard squard shape led chips. They get 2 years warranty. pure copper plated silver on the surface. 3) High luminours efficacy and low power loss. Can be used as back lightsource for stree lights, high bay lights ect.